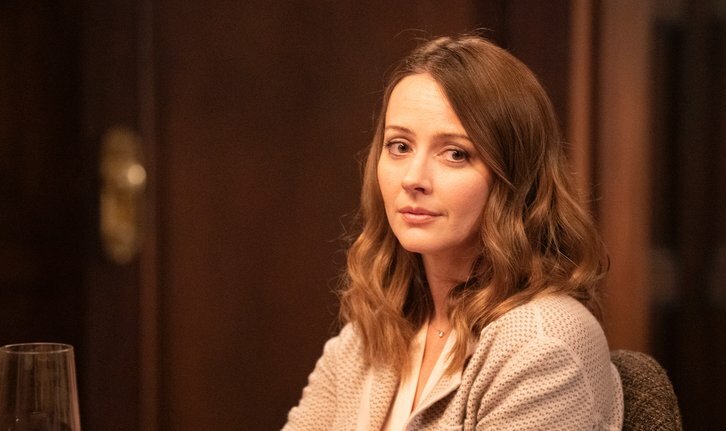 “Good Shepherd” – Amelia and Link travel to New York to operate on a patient with a severe spinal deformity, but they’re in for more than they bargained for when Nancy Shepherd invites them to dinner at her home on “Grey’s Anatomy,” THURSDAY, APRIL 11 (8:00-9:01 p.m. EDT), on The ABC Television Network, streaming and on demand. Guest starring is Chris Carmack as Atticus “Link” Lincoln, Embeth Davidtz as Nancy Shepherd, Amy Acker as Kathleen Shepherd and Tyne Daly as Carolyn Shepherd. “Good Shepherd” was written by Julie Wong and directed by Bill D’Elia.